Any time you come across Thai or Asian recipes that require cooked peeled split mung beans, you will find that you need to stop and learn about mung beans before you can proceed any further. Therefore I decided to do this blog post with step-by-step instructions that will simplify and demystify the process. This will make rest of the recipe less daunting and you will be able to make it with ease. This is a technique that my mom and villagers use to prepare split mung beans before cooking them into sweet and savory dishes. Please prepare more than you need so you can keep some in the freezer for your convenience the next time you need them. Peeled split mung beans are available in plastic bags at Asian grocery stores or online stores. They keep for a long time on the shelf, so I always make sure to have at least one bag on hand. 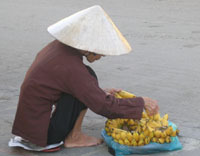 They are made from mung beans that have been hulled, or peeled and split. Thai cooks always purchase them in the peeled and split form. Peeled split mung beans are one of the staple ingredients of the Indian subcontinent, Southeast Asian, and neighboring countries, and they are available in all Asian markets. Remove any dirt, sticks or debris that may come in the package, then place the split mung beans in a large bowl. Add water to cover at least 3 inches above the top of the beans. Let stand for at least 2 hours, or for the best results, overnight. Strain the water from the beans then place them in the steamer with 2 inches of water in the bottom of the pot. Cover the steamer and bring the water to a boil. Reduce the heat and steam on medium-high heat for at least 30 minutes. Check the texture of the beans. They should hold their shape, but when squeezed between the fingers they should have a soft texture. They can be creamy, but not grainy. If needed, steam longer until you get the fine result. When the beans are cool they are ready to place in a freezer bag and freeze, or prepare them according to your recipe. Here is the first step for you to learn to prepare steamed, peeled, split neans, the basis of many sweet and savory recipes. You will be able to refer back to this recipe often. My favorite recipes with peeled split mung beans that I cooked often when I was in Thailand include Met Khanon (mock jackfruit dessert), Tao Suan (mung bean pudding), and Tua Pap (mock bean pods). There are many more ways to enjoy cooking with cooked split mung beans as well. Remove any dirt, sticks or debris from your package of mung beans, then place them in a large bowl. Add water to cover to at least 3 inches above the top of the beans. Let soak for at least 2 hours, or for the best results, let the beans and water sit overnight. Strain. 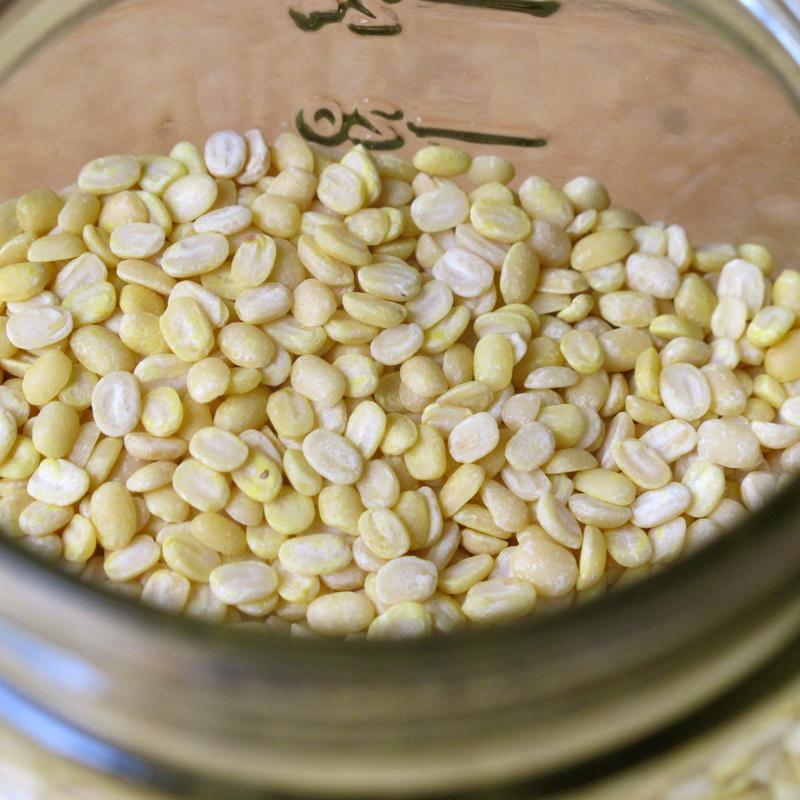 After soaking, 1 cup peeled split mung bean yields 1½ cups. 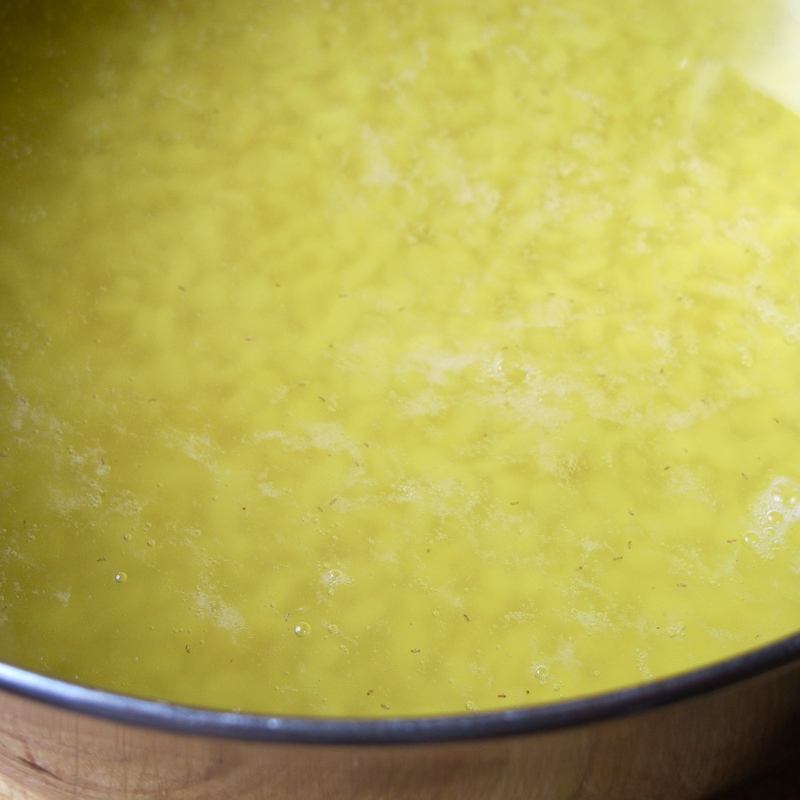 Place mung beans on the steamer with 2 inches of water in the bottom of the pot. Cover the steamer and bring the water to a boil. Reduce the heat and steam on medium-high for 30 to 60 minutes. Check the texture of the peeled split mung beans. 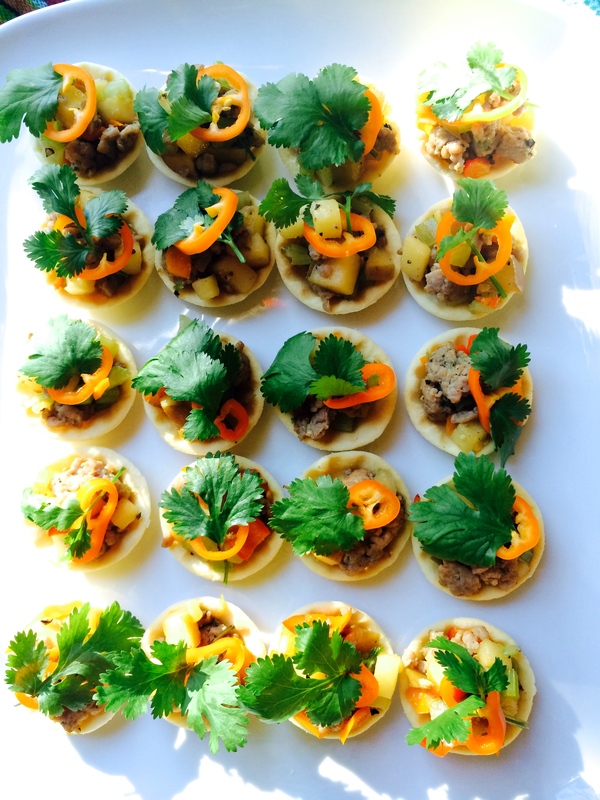 They should hold their shape, but have a soft texture when squeezed between your fingers. They should be creamy, but not grainy. If needed,steam longer until the beans have the desired fine texture. Remove from heat. When the beans are cool, they are ready to be placed in a freezer bag and frozen, or to use to prepare your intended recipe. After steaming, this recipe yields 2 ½ cups cooked mung beans. Thank you! I bought a bag of split mung beans but don’t have any idea what to do with them. My question is, since I don’t have a steamer, could I boil them in a pressure cooker or regular pot after soaking them? Depending on the recipe, what dish you want to prepare after it is cooked. 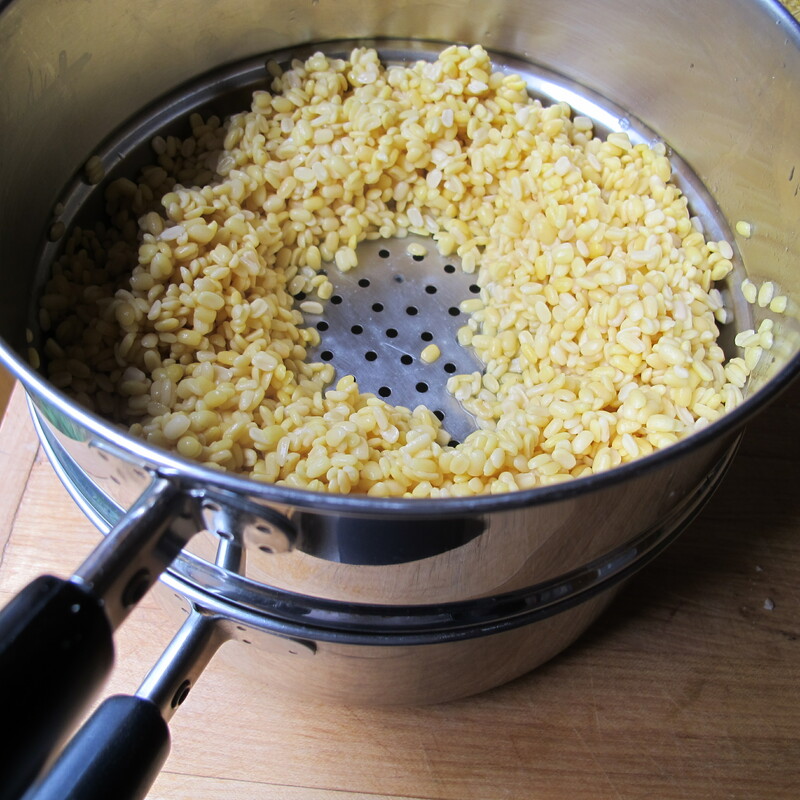 You may use stainer or insert steamer, then line with linen or cheese cloth before placing the mung bean on. This will prevent mung bean from fallen off the holes. I hope this help. Thank you! Actually, I tried to pressure cook them and they turned into paste! Oops! I’m gong to try steaming them next time, like you suggest. Thanks! Yes, it is all a bout fine tuning the technique! I’ve noticed that in Indian cooking, often large beans such as kidney beans are used, then the split mung beans added later, and allowed to partially disintegrate, essentially thickening and making a sauce to fill in between the large beans. I use large and small beans this way. First cook the large, and add the small later. Thank you! I agree. The ingredients that go in the same pot can cook in the same pot, the longer one goes in first, it simplifies the cooking. Can I use unhulled mung beans to make desserts with? It is totally depending on the recipe. If it is asking for split, then you would have to. 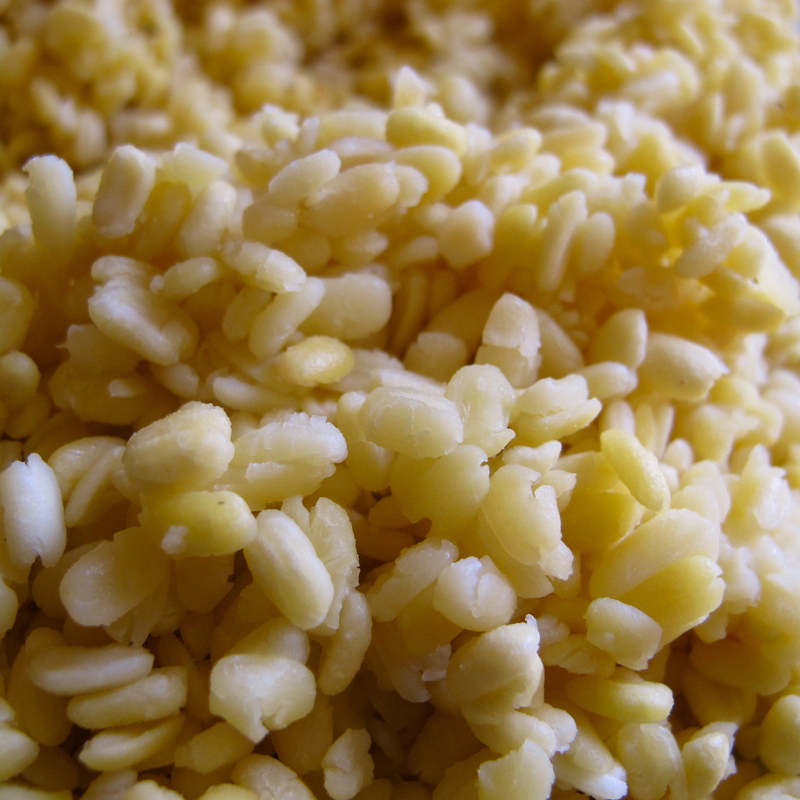 Most Thai dessert does need peeled split mung beans, there are only few dessert that use unhulled. Thanks for this information. We have the hulled mung beans and a recipe that calls for the whole bean. But we’ll make it work! Again, thanks. Thanks, Sarah! It is all begin here with hulled mung beans. Depending on the recipe, you can steam them longer for fine melt in your mouth texture. It is great idea to steam a lot, freeze it. Make the rest of the cooking easy ….